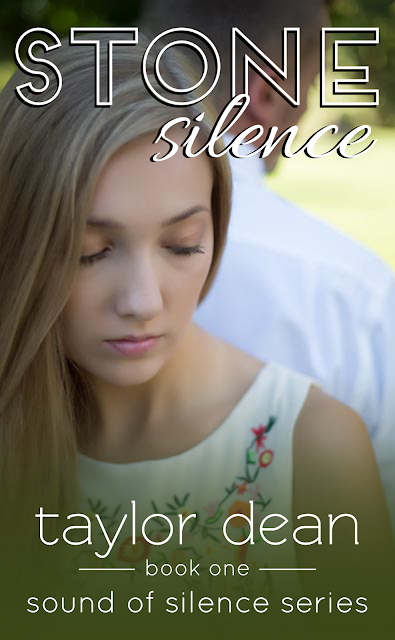 I have release dates for the SOUND OF SILENCE series!! STONE SILENCE will be released on November 1st. 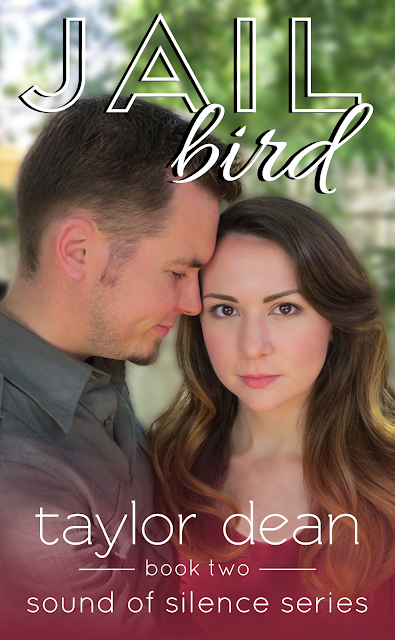 JAILBIRD will be released on December 1st. Every day I silently scream out, "My name is Mia Faraday!" My time in jail does not define me. I am so much more than one heated mistake. HOTHOUSE FLOWER will be released on January 1st. However, when the truth behind our break-up is revealed, I’m stunned. It leaves me reeling—and yearning for the five years that have been lost to us. Thank you, Laura! I feel as though it took me FOREVER to write these books, but due to family responsibilities, I wasn't writing full time for a while there. I'm back at it now! I'm so excited for these! You've worked hard on them, and they are perfectly beautiful stories. Aw, thanks, Charissa. And thank you for beta reading for me and helping me make them so much better than they were! I appreciate you so much! Congratulations Taylor. They look beautiful. Thanks so much, Sherry. My cover models are my nieces and nephews. I LOVE having them on my covers. So excited for new books! Yes, me too. It took me long enough!! Thanks for your comment, Tabitha.